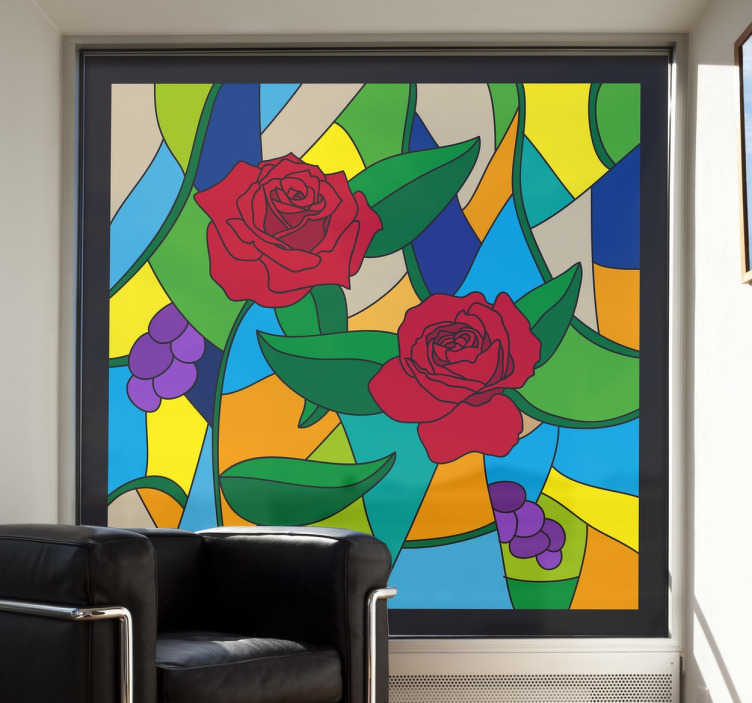 A window decal to give your window special touch and add colour to any room at home. Place one of our printed translucent vinyl stickers on the window you want and obtain a mystical and elegant touch to the room of your choice. Design by Freepik. If you require specific dimensions that do not appear below please email us at info@tenstickers.com and we will contact you shortly by sending a personalised estimate of your decorative decal.